Dhoni added 98-run stand for the fifth wicket with Manish Pandey as India finished on 188 in their 20 overs. For quite some time, former India captain MS Dhoni was under the scrutiny for his rather circumspect approach in Twenty-20 internationals. However, it all changed during the second T20I against South Africa in Centurion on Wednesday (February 21) as the wicket-keeper batsman wreaked havoc with a quick fire 52 off 28 balls. It was a vintage Dhoni, who played some of his trademark shots to notch up his second fifty in the shortest format. 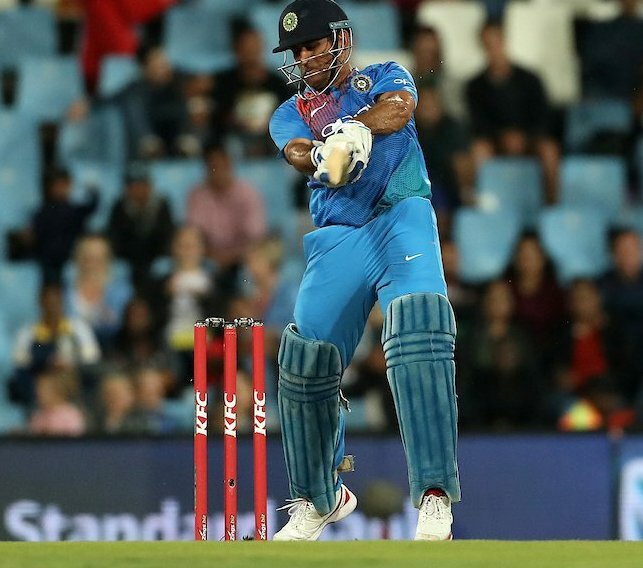 Dhoni’s fast and furious innings was laced with 4 boundaries and 3 sixes. The 36-year-old came to the crease in the 11th over when India were struggling at 90 for 4. 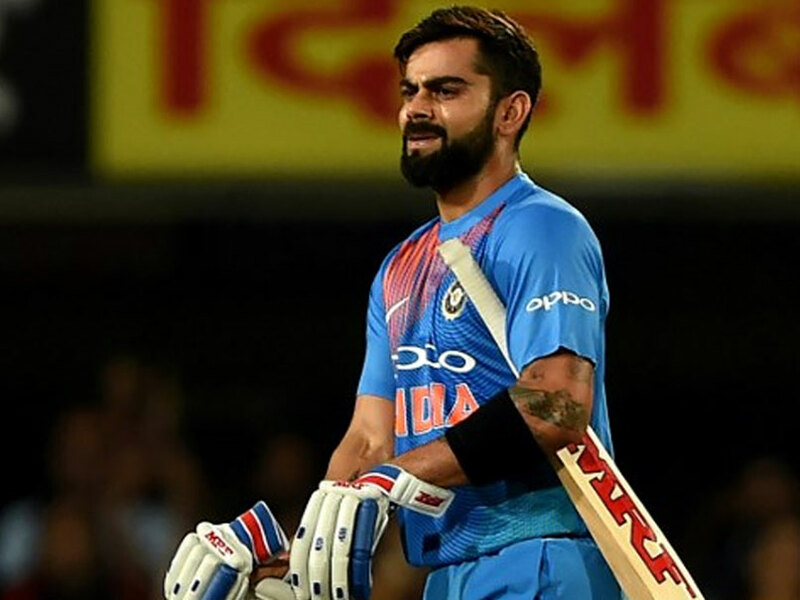 However, he was determined to do well as he added an unbeaten 98-run stand for the fifth wicket with young batsman Manish Pandey, who scored a blazing 48-ball 79. During the last over of the innings though Dhoni lost his composure and furiously shouted at Pandey for not looking at his batting partner. “oye idhar dekh le... udhar kya dekh rha hai,” stump mic. caught Dhoni as saying. After being put into bat by South Africa skipper JP Duminy, India lost their consistent top three for just 45 runs. While Rohit Sharma (0 off 1 ball) and Virat Kohli (1 off 5 balls) became the victims of Junior Dala, Shikhar Dhawan got dismissed by Duminy for 24. Nonetheless, the middle-order batsmen stepped up to the plate. 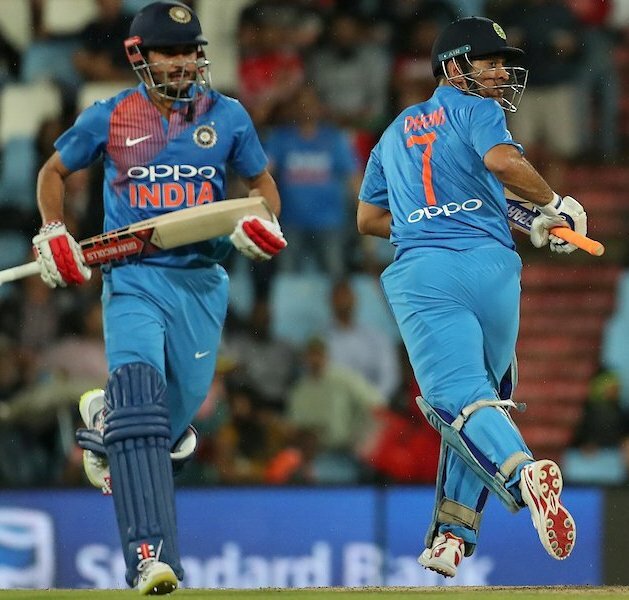 At first, the left-hander Suresh Raina (30 off 24 balls) added a 45-run stand for the fourth wicket with Manish Pandey then Dhoni and Pandya made sure India finished with a highly competitive total of 188 on the board.